An increase in the price of fuel is the first significant change that will affect the cost of living for many consumers. 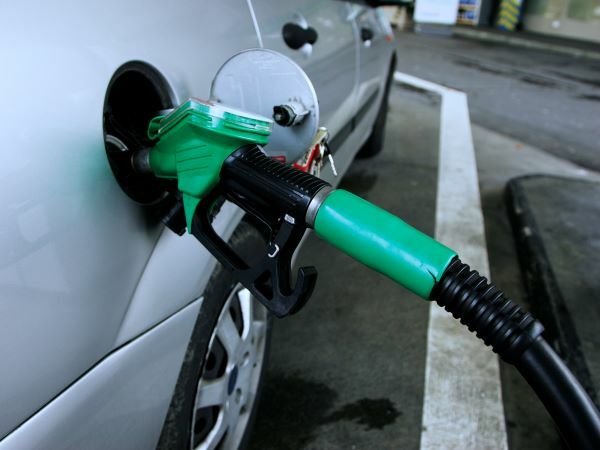 An increase in the price of fuel is the first significant change that will affect the cost of living for many consumers after the recent weakening of the rand, predicts the Automobile Association (AA). The fact that South Africa needs to pay more for imports means consumers will pay 55c more for petrol, as of next month and 39c more for diesel, if estimates by the AA are anything to go by. “The loss of confidence by investors and the rating agencies, S&P and Fitch’s credit downgrade of South Africa caused the rand to suffer heavily against the dollar – from around R12,35 to R13,40 as it currently stands,” says the AA. They reckon the weaker rand accounts for about a third of the expected increase in fuel, while the rest is down to higher international petroleum prices. “There is also no certainty that the impact of South Africa’s downgrade to junk status hasn’t taken full effect yet. The picture could be completely different in May.